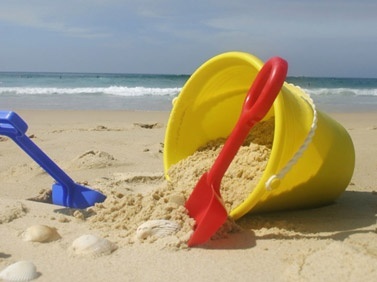 The beaches on Hilton Head are very wide and the sand is fine and soft, ideal for building sandcastles! All you need are a couple buckets and a shovel. You can make them a simple or as complex as your imagination will allow. This is a great project to get the whole family involved in just be sure to apply lots of sunscreen! Visit the Audubon-Newhall Preserve — Shuck Some Oysters!